A good communication platform can be the backbone of your company. The right system ensures that all incoming and outgoing calls reach the right person. It also keeps its cool during busy times, grows with your business and provides technical features that enhance your communications. 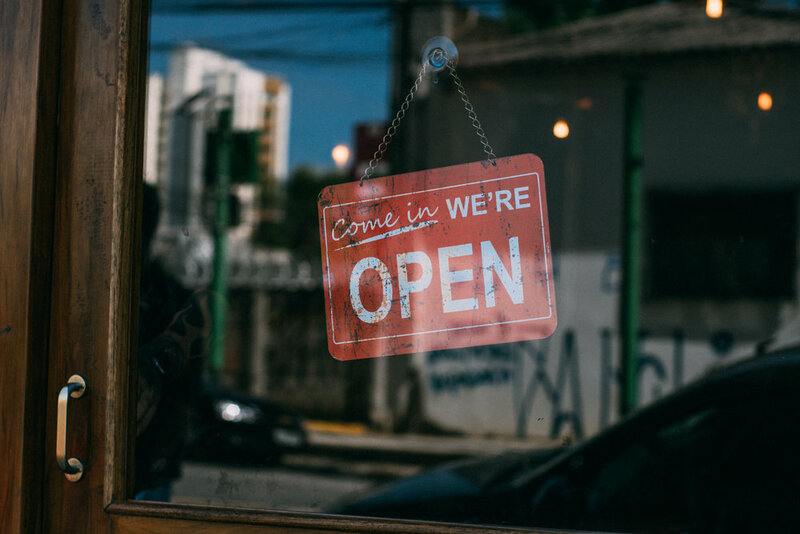 The best communication system for regulating the phone traffic in your specific company can be determined by a number of factors, such as the size of your business and number of workstations. For example, the solution below offers the perfect hidden advantage for your business communications. The SV9100 comes with an unprecedented warranty and future-proof technology that meets the demands of your multi-generational employees. Recognized as having the highest level of customer satisfaction among Unified Communications vendors, NEC also brings you an incredibly smart investment. Industry experts recognize our Unified Communications platforms as having one of the lowest total costs of ownership on the market. Communications services interruption means downtime for your business, customers, and loss of revenue. 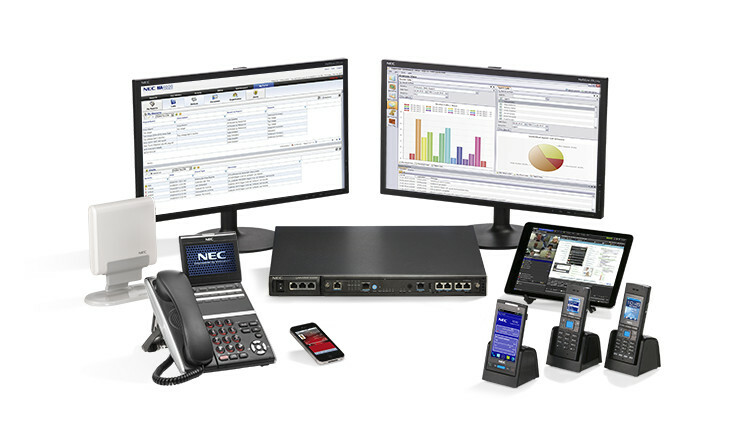 That’s why NEC’s SV9100 is one of the easiest to configure Unified-Communications-capable systems on the market. 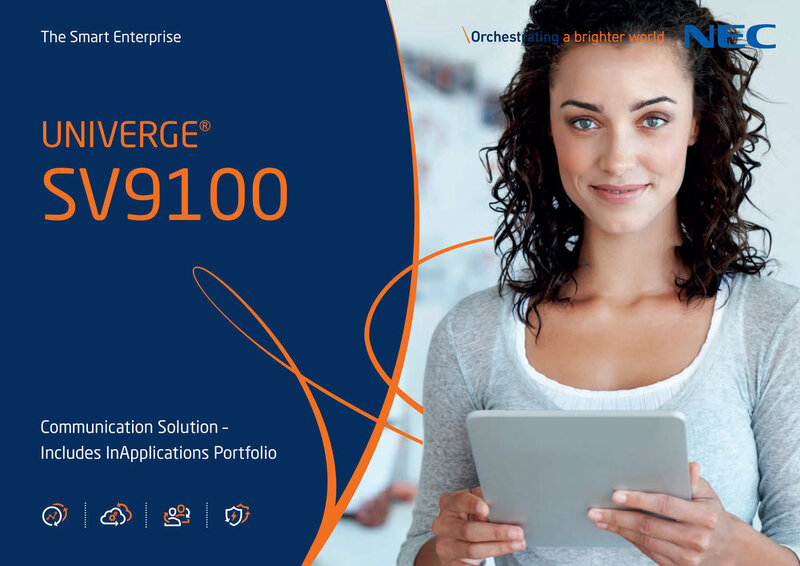 The SV9100 easily integrates with existing IT technology as a fully interoperable IP or digital system. The user-friendly management interface streamlines system administration, giving IT Voice, Unified Communications and Voicemail from one central location. Collaborating with colleagues doesn’t always mean being in the same room together in the same time zone. In today’s working environment, employees are spread across different locations. One of the best ways to collaborate remotely with colleagues is video conferencing. The SV9100’s InUC (Real-Time Communications) provides highly cost-effective video and collaboration working seamlessly within your IT environment. 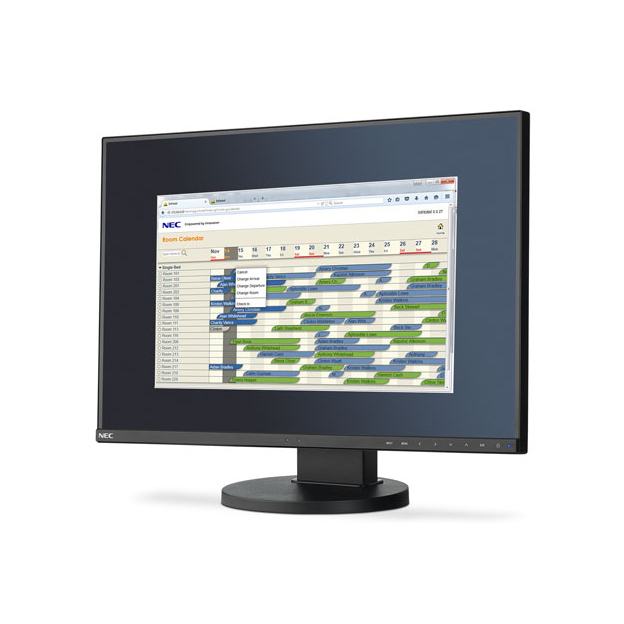 SV9100 users are able to quickly set-up audio and video connections between two or more PCs or devices from anywhere with an internet and VPN or LAN connection. As well as video and audio conferencing functionality, PC users can work collectively with screen share and shared documents. It’s also ideal for live software demos and presentation slideshows. Collaborating isn’t just about sharing ideas, but also learning more about each other and making meaningful connections within a digital work place. A single attack can typically cost thousands and as a worst-case scenario result in bankruptcy. Quick, easy and cost-effective, NEC’s new InReports makes the ideal starting point for call management. Call performance is critical to your teams’ productivity as well as levels of customer service. InReports provides 24/7 monitoring and analysis of your entire company's communications via a browser. Pre-defined, graphically enhanced reports are presented clearly in a number of different ways: Lists, Charts and Wallboards. NEC’s Built-in Property Management System NEC’s InHotel combines a complete and comprehensive Property Management System together with tightly integrated telephone system functionality. Ideal for hotels of up to 120 rooms - easy to use platform designed to increase your staffs’ productivity, enhance guest experience and significantly lower your running costs. And as all NEC’s InApps - technology is built-in with no cost and maintenance of extra PC servers, creating a highly attractive price point in combination with extremely low TCO.